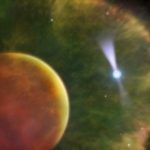 Even with the most advanced technology, the universe remains a challenge with mankind’s current knowledge. 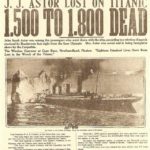 Stories on these mysterious phenomena were collected by Epoch Times in “Beyond Science” to open up formerly impossible possibilities and stimulate the imagination. Whether they are true or not, it is up to you to decide. 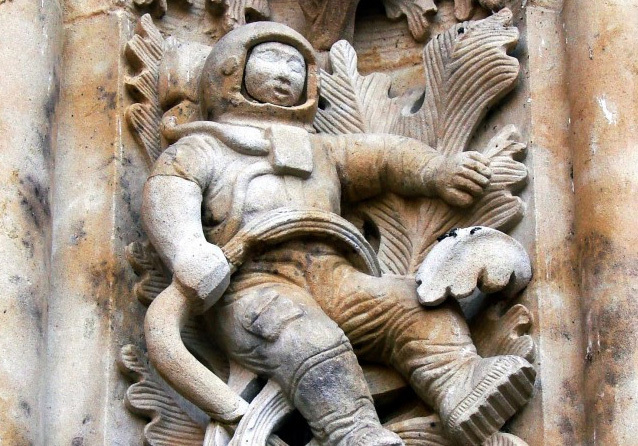 A carved figure that seems to reminiscent of a modern astronaut can be found on a façade in one of the entrances of a 300-year-old cathedral in Salamanca, Spain. The cathedral’s construction started in 1513 and completed after 220 years in 1733. Naturally, many questions can be formulated based on what the eyes see and what the minds think. 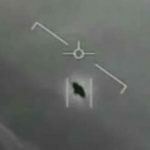 Ideas of supernormal power of foresight, time travel ancient aliens, and many other theories come to mind. Salamanca, Spain is known for two cathedrals, and one of them may be one of the oldest cathedrals in Europe, the Catedral Vieja, constructed in around the mid-12th century. The other one is the Catedral Nueva. The figure of an astronaut appears on one of the entrances of Catedral Nueva. The figure looks like a modern astronaut equipped with a helmet, breathing apparatus and boots. He appears to be grasping on his right hand a vine acting as harness running across his waist while his left hand seems to be grasping a nearby leaf for support. It is a fact that astronauts did not exist throughout the construction of the cathedral until it was completely done. However, the cathedral underwent a restoration in 1992 because of the significant damage over the past few centuries of the Puerta de Ramos, the name of the Catedral Nueva’s entrance. Stonemason Miguel Romero reportedly added the current astronaut figure, which possibly supervised by Jeronimo Garcia de Quiñones. 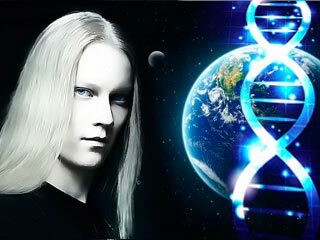 This theory was reported by Ancient Code: Deciphering History Together. Traditionally, cathedral restoration includes anything from modern times, and in this case, the restoration team decided to choose the astronaut figure. 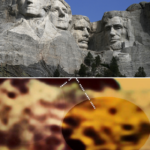 However, others believe that the astronaut was already there on the part of the cathedral during the restoration and that the work just repaired the damaged carving of the astronaut. The difficulty of finding photos of the façade before the restoration work has added to the controversy of the Salamanca Cathedral Astronaut. 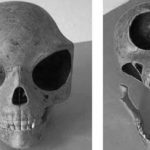 Ancient Aliens: Is The Sealand Skull That Of An Extraterrestrial?